What features would you expect from the game launcher/updater ? Currently I have a launcher, that checks installed game version and newest available version. Download all necessary patches and installs them. Then there is a screen with game related news. It is possible to see patch notes, visit homepage, forum and chat. And of course, start the game. The main reason for a launcher is the autoupdate function, so that a player does not have to check updates and manually download them. While browsing on gaming development sites, forums and chats I encountered a widespread statement : “premature optimization is a root of all evil” (or similar formulation). Even though it may be true in some extreme cases, I think that overusage of this phrase started causing more troubles, than the optimization itself. It encourages beginners to skip planning and architecture. It is important to think through every part of the code and see the big picture. Not to code the first possible solution of a problem. Otherwise you’ll be building on top of weak foundations and you’ll run into some serious problems later. And it is increasingly difficult to correct and refactor those foundations. Therefor it’s important to create solid and optimal solutions in the first place. Let me tell you one example. Share this and demand answers from your government ! I spent last few days working on some details but mostly on new HUD. Big thanks to Mizzin for the graphics. 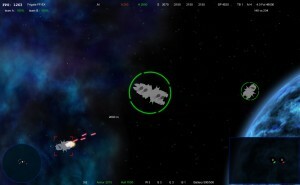 The HUD has 3 modes, which can be toggled. One is the standard full HUD, but there is also one without any interface at all and one with only targeting and shields. Target information is also adjustable. I also finally changed the shield indicators to some nicer textures. 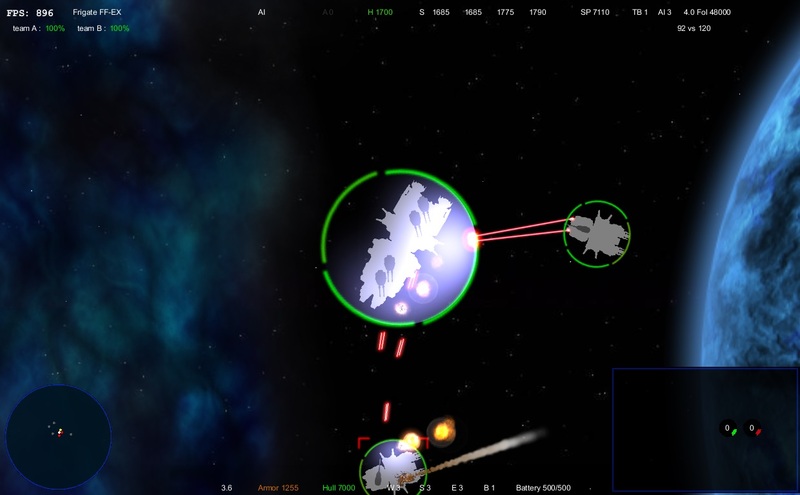 And I am currently experimenting with color schemes for the indicators (shields, hull etc.). Let me know, if you have some ideas about that. At the moment I have two favorites : the basic green-yellow-red and the blue-violet-red. The second fits better to the current HUD, but in my opinion is not so clearly readable. One may be confused if blue is better than violet. 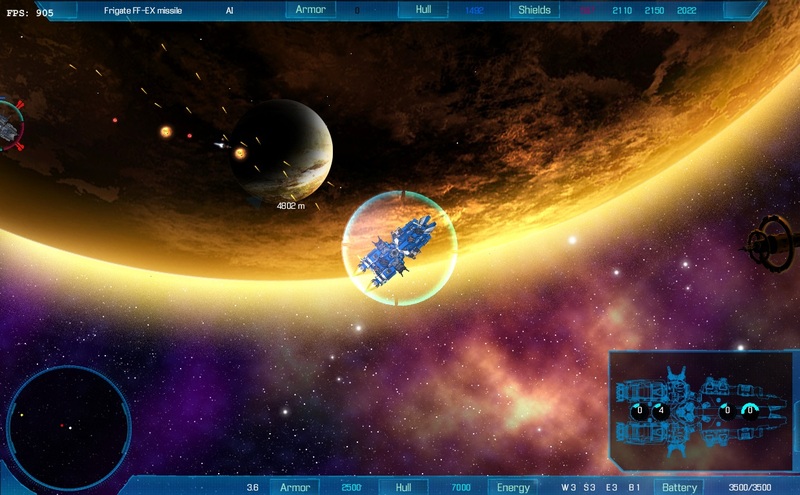 But the HUD definition and skin is configurable per ship so the player can change it for himself. Selecting the font for HUD was also quite difficult. After few hours of trying the best I could found is the one you can see on the screenshot. 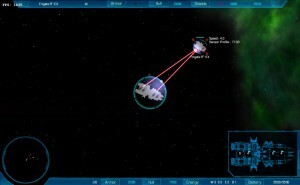 Final war 3 is a sequel in a row of topdown starship combat games (see Evolution). 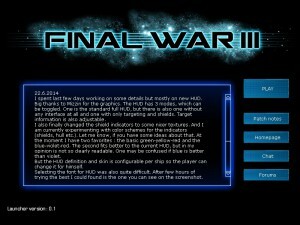 Final war 2 was quite popular worldwide and one day I decided that I would like to remake it so it is even better and runnable on modern day computers. Also I wanted to add plenty of cool features I had in mind. So I started working on FW3. 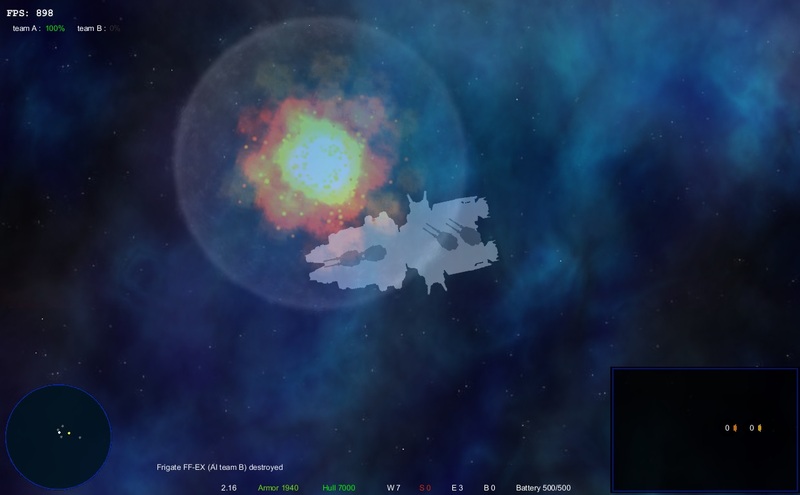 My goal was to reuse all what was working in FW2 and build on top of it. 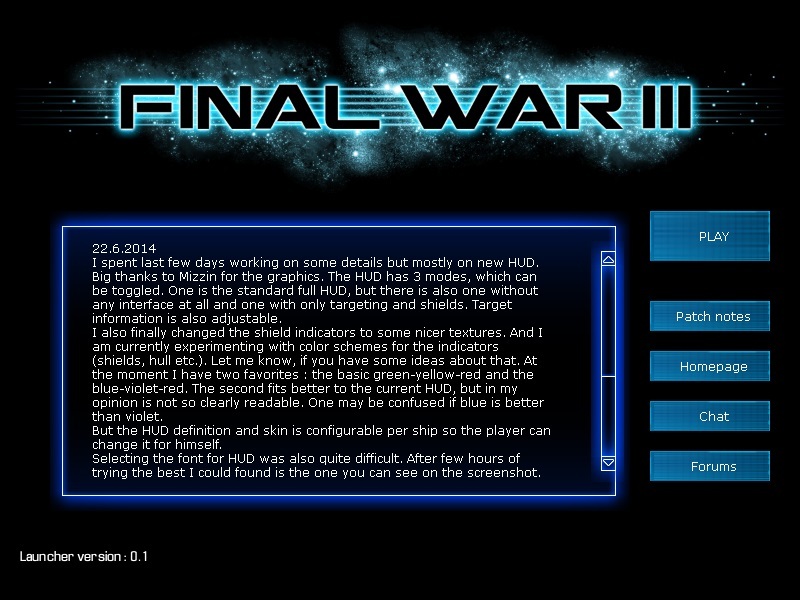 I’d like FW3 to be to FW2 what Starcraft 2 is to Starcraft 1. This time the major point was multiplayer. 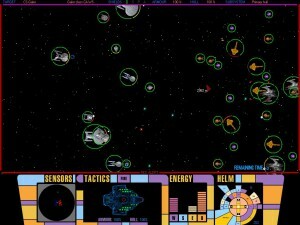 The option to play against friends was something everyone wanted in FW2. Although the previous games were free, I would like to put some reasonable price on this one. I would like to see, if I am able to design and implement a game, that can earn some money. So maybe I could make games for living. It was always kind of my dream, which I don’t want to let go easily. But of course I can’t sell game of Star Trek franchise. Because I don’t have a license. Therefor FW3 in it’s basic form will be game with it’s own universe, custom ships and other stuff. But it will be highly modable. I’ve been working on this for a few years now. Alone. I have already great portion of the game done. I hope I can show you some stuff very soon. But as the time goes by, I have to admit, that together with my everyday work, I was aiming to high. And now I see I will have to cut a lot of features. Otherwise I will never be able to finish this. 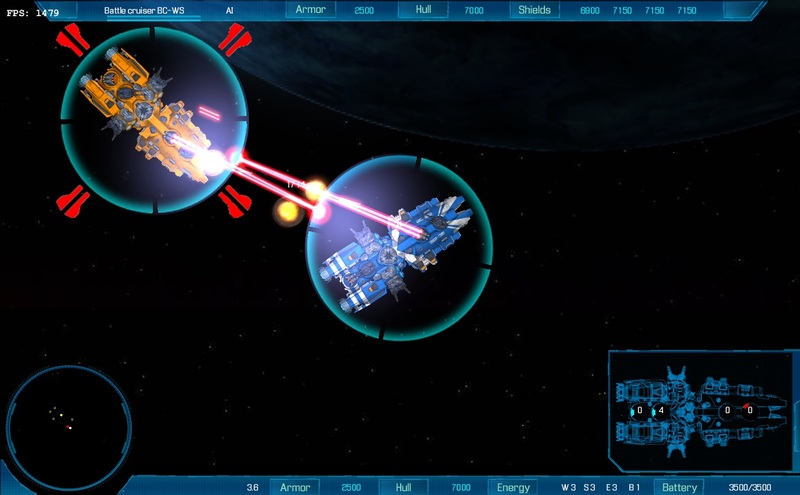 I want to start some alpha phase and pre-sales as soon as possible. I can always add more things in beta phase and later (Minecraft style).